TEKenable, established in 2002, is an Irish technology company. We make the latest technology innovations work with companies’ existing legacy systems so they can truly compete in the digital era. Legacy technology hinders an organisation’s ability to address changing market dynamics. We integrate and augment companies existing technology stack with new IT to drive real digital transformation. 80% of our projects deliver a ROI within just 3 years. TEKenable, that operates on the European market, wanted to implement functionality that allows monitoring of their security system, that includes some SEPA rules. The goals of this monitoring tool is to provide information on the performance of the system, status of key processes, run times, the latest events that have occurred, and alert – if defined conditions are not met. All of these features should ensure that customer data is being correctly secured, and that payment requests are being processed in a timely manner so as not to detract from business operations. A monitoring dashboard was created to help the client meet their needs. The dashboard captures any areas of the security system experiencing failures and any areas where performance can be improved upon. Users from multiple clients can access the same interface and see a tailored view based on their data, as well as to allow alert notifications to be set up. Security. Data is being correctly secured. Compliance with regulations. Payment requests are being processed and sent out in accordance with the rules. Dedicated team. No need to use resources from other TEKenable projects. Knowledge. The team knows payments systems and technology. Confidence and quality. Good performance of the team. Collaboration. Professional communication within the team and with the client. 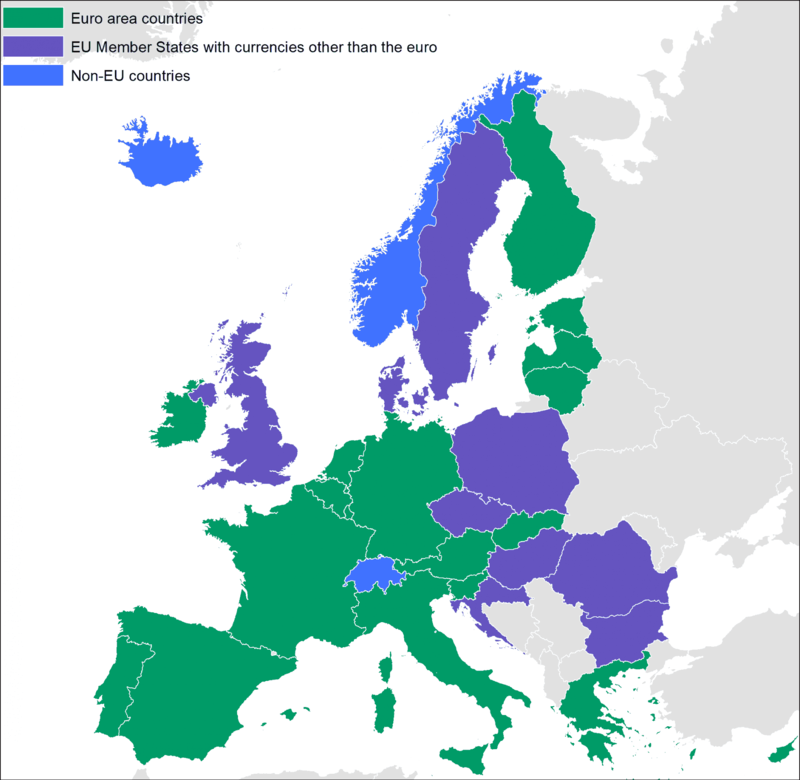 Banks in the European Union (EU) countries, European Economic Area (EEA) countries and Switzerland are included in the Single Euro Payments Area (SEPA). SEPA was created to fully harmonise electronic euro payments to make it as easy and convenient for citizens and businesses to pay across Europe with one payment account and one card as it is in their home countries*. There is a set of rules and standards defined for SEPA transactions. Some of these rules are related to data security. *European Payment Council. About SEPA.